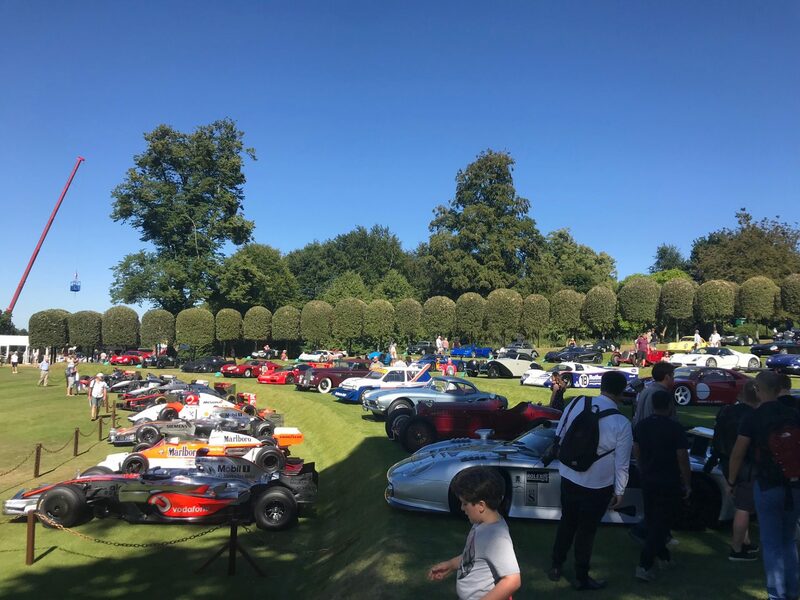 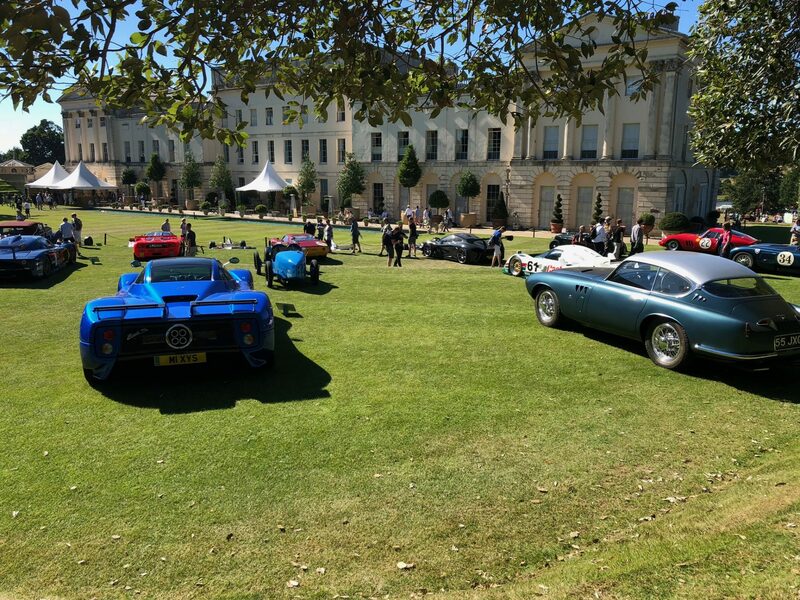 The Heveningham Hall Concours d’Elegance, inaugurated in 2016 as a motorsport event, brings together some 50 of the world’s finest motor cars which are displayed amid the backdrop of Grade I listed Georgian mansion Heveningham Hall on dramatic grass terraces designed by renowned landscape architect Kim Wilkie. 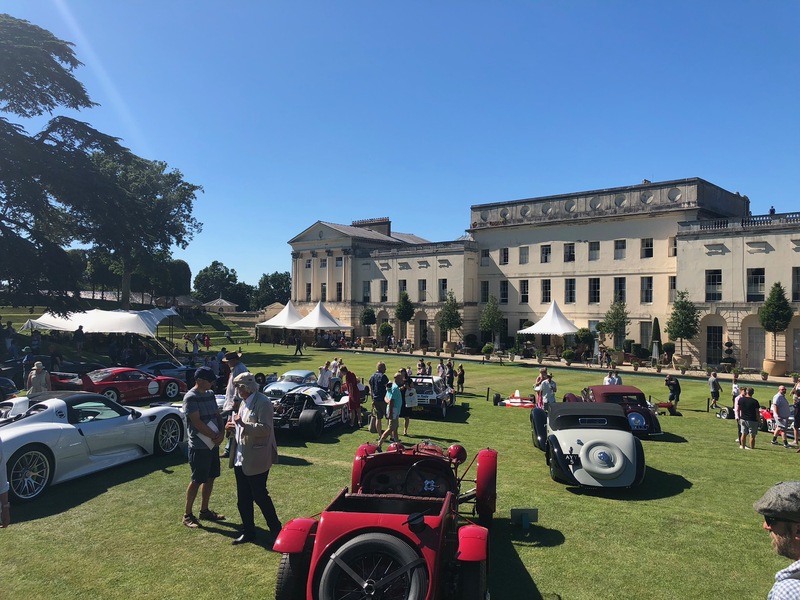 Now in its third year, the Concours d’Elegance has evolved to include some of the world’s finest propeller aircraft which will also be on display during the event which sees all proceeds raised going to charity. 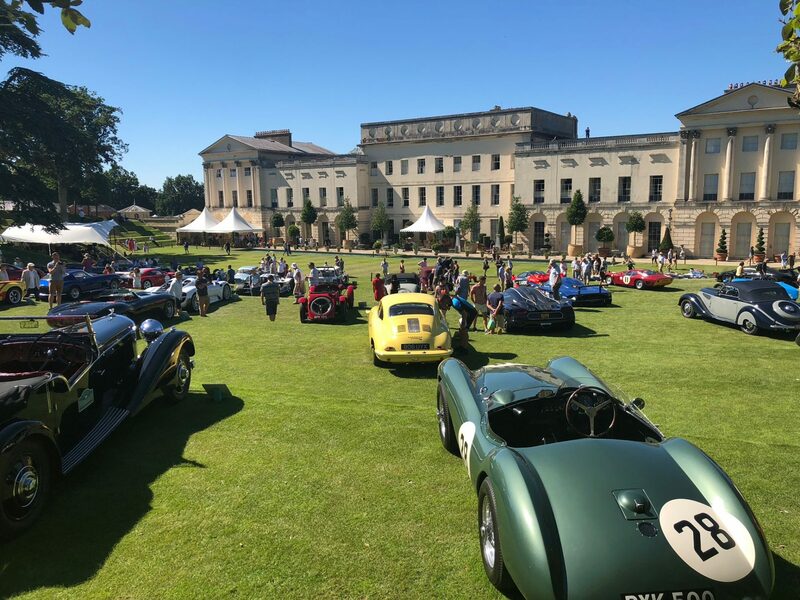 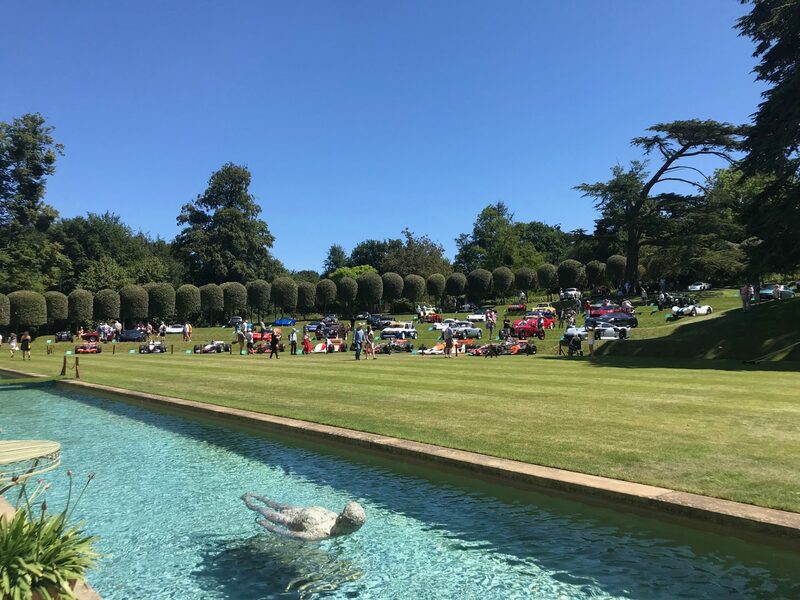 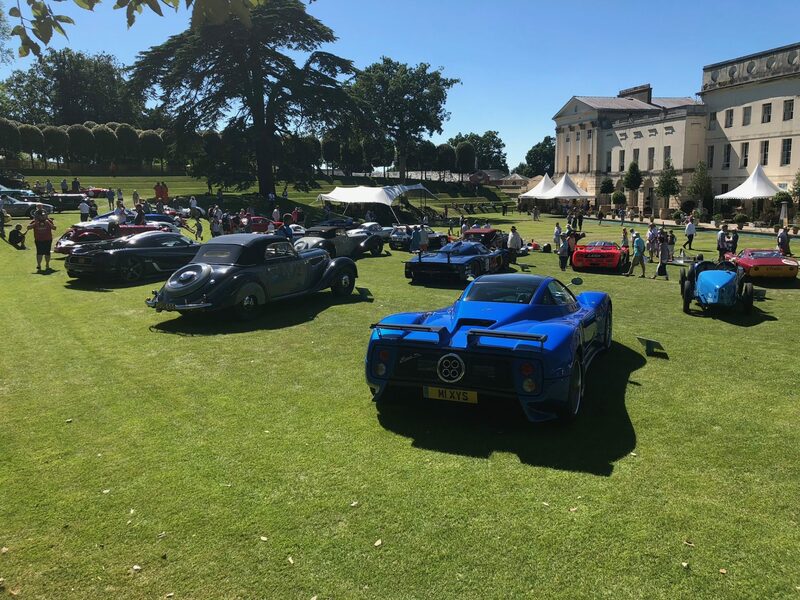 The Concours d’Elegance takes place at the same time as the annual Country Fair which itself attracts over 20,000 visitors who enjoy everything from aerobatic displays to powerboat racing, bungee jumps to stunt horses in the 5,000 acre Capability Brown landscape.